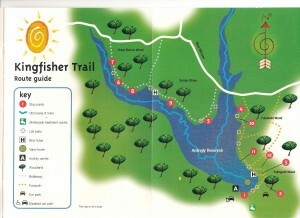 View a nature walk from South East Water here – the Kingfisher Trail. View an Ardingly walk from Mid Sussex District Council here (3.25 miles). Download the Ardingly Pub Walk (3 miles) here. 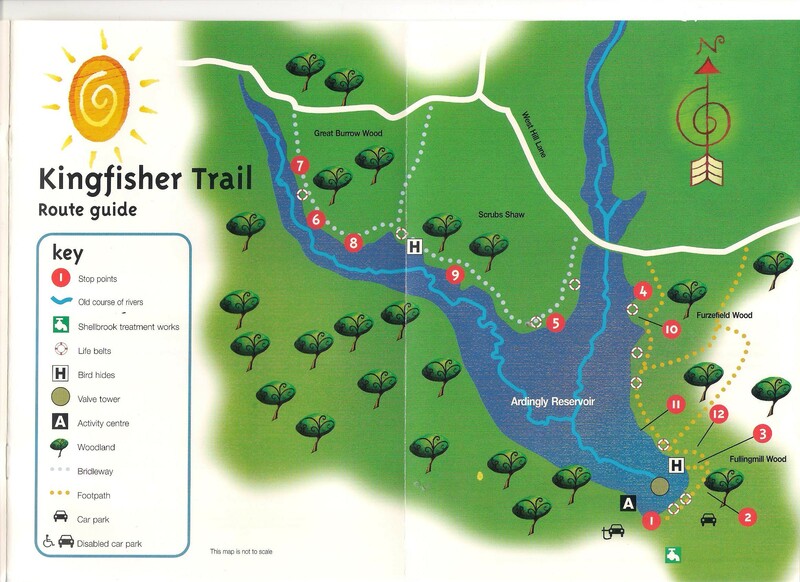 Download the Ardingly Reservoir Walk (1.5 miles) here.